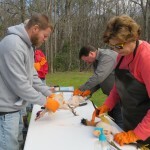 Grass Fed Lamb, Fresh Eggs, Honey, Soap, Tours, & Farm Fun! 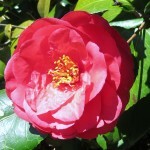 This is the time of year that our camellias bloom. Honeybees are Buzzin’ About Something! 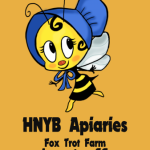 Our New HNYB Apiary Logo! We’re so excited! (There’s a bee in that bonnet!) 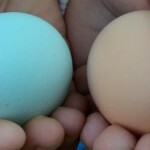 I see blue bonnets for sale in our farm store in the future. We hope to have our honey available in late July. Will let you all know! While beautiful when falling and fresh, it was wonderful to see the snow melt away in a just few days. That’s one of the many things we love about living in South Carolina…the mild winters and fleeting snows! Subscribe by email and you won’t miss a post!